My Parents' Basement will have outdoor food and beer sales by the MPB stage. You can pick up a hamburger or hotdog along with a delicious Wild Heaven beer. Their kitchen will also be open inside, so you can enjoy anything from their regular menu as well. Rusty will be grilling all day on his Big Green Egg! Stop by to see what amazing sausages he will be cooking up. 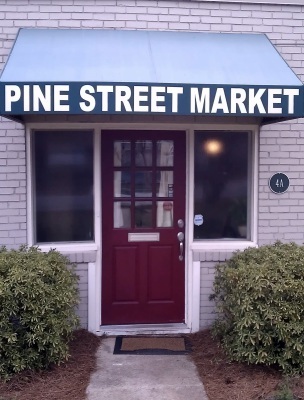 Pine Street Market meats are amazing, you are not going to want to miss putting this goodness in your belly! My Parents' Basement is a beer bar and comic book shop wrapped around a full service restaurant with free arcade games. They offer a diverse array of small plates, sandwiches and shareables to go with our amazing draft line ups. With 32 taps our draft list has something for everyone and highlights the best brews form down the street and around the world. By slow steeping our specialty-grade and locally roasted beans for 24 hours in small batches for ultimate flavor, we have created a smooth yet complex cold brew with harmonious melodies in every sip! Our brew is all natural, low in acidity, and highly caffeinated - and brewed only 3 miles from Avondale May Ham Fest! 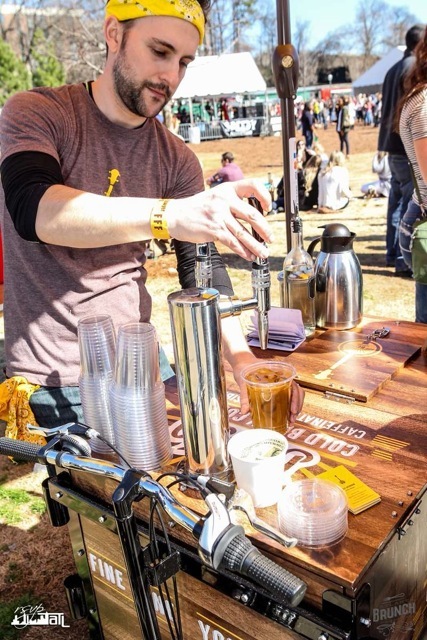 Banjo launched March 2015 at Avondale Estates Farmers Market by husband and wife team, Billy and Chasidy Atchison, and partner Sebastian Kegel, with a vision of providing Atlanta with the best cold brew and creating a company that is focused on sustainability and ethical sourcing. Kushina Catering is a family owned business that specializes in traditional Ethiopian and other ethnic dishes. They use locally grown fresh ingredient. 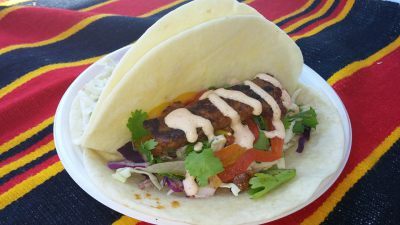 They will be bringing their delectable tacos to Avondale May Ham Fest. Get ready for a taste sensation in your mouth!